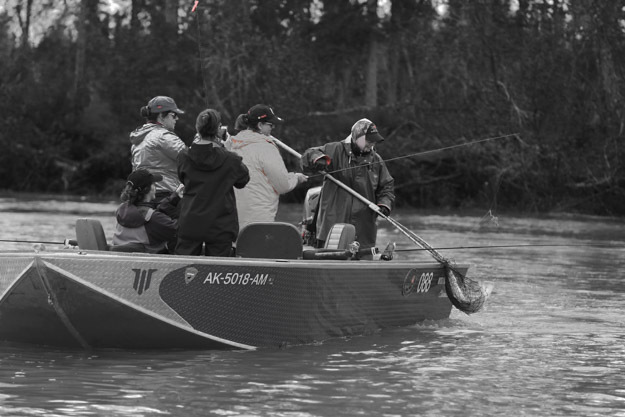 Born on the Kenai River in Alaska, this boat was designed to meet the horsepower limitations enforced on the world’s most famous river. 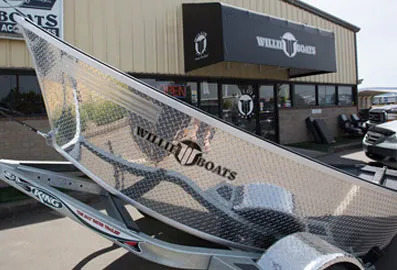 The transition to a radius bottom, while finishing with a flat-bottom design at the transom gives this boat a silky-smooth ride. 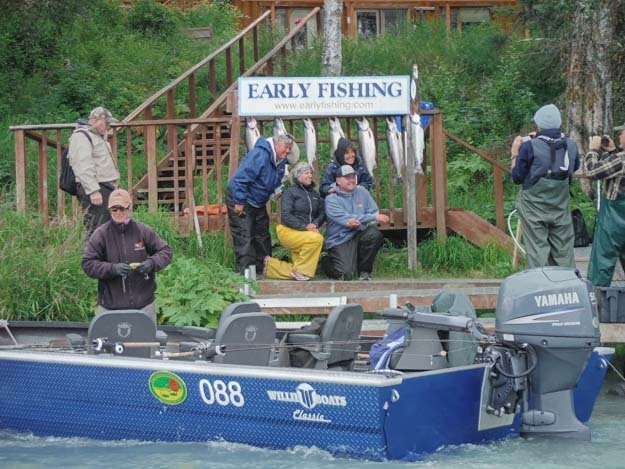 Simply put, the Classic hull is fast, maneuverable and stable. 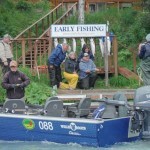 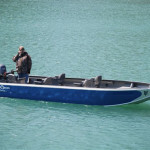 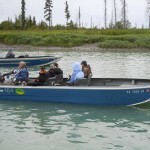 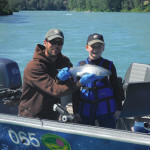 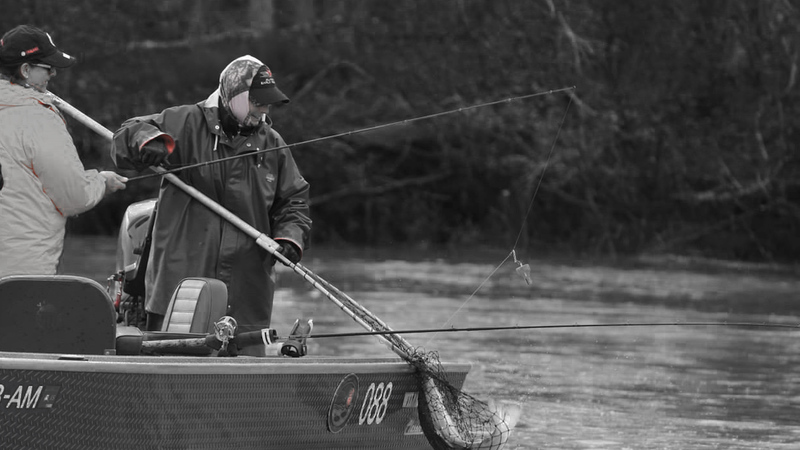 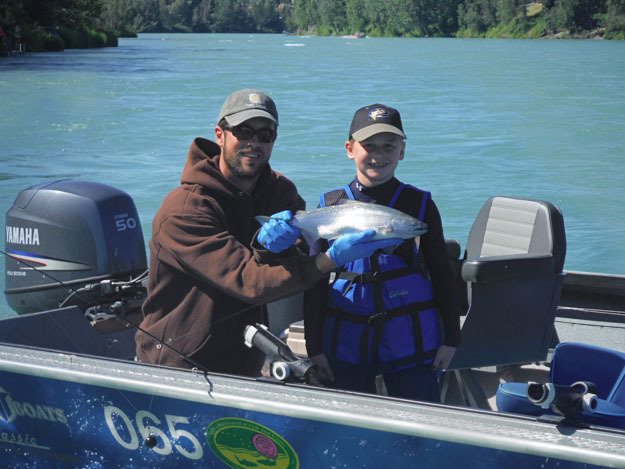 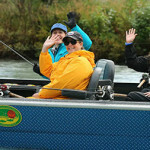 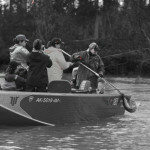 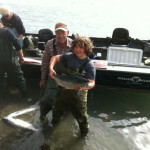 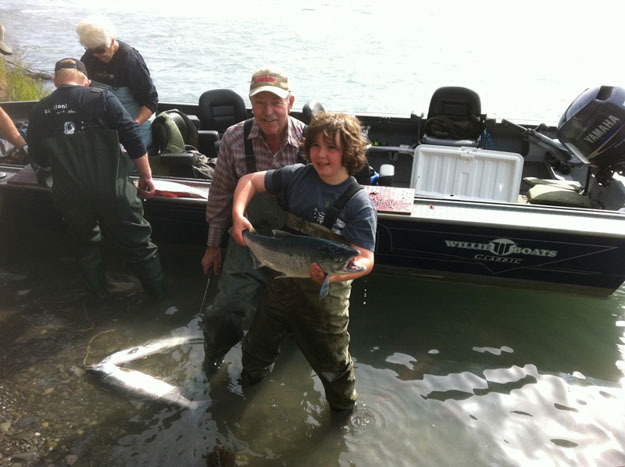 Although built for the Kenai, anglers have found it’s performance characteristics translate well to other river systems as well. 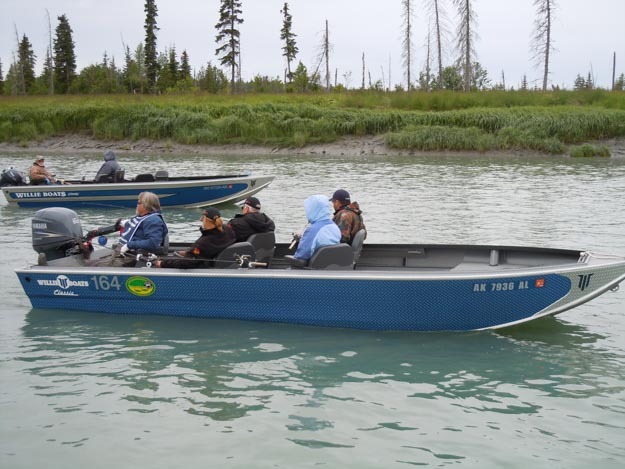 The Classics hull design allows for easy shallow water handling and performs flawlessly with either a jet or prop. 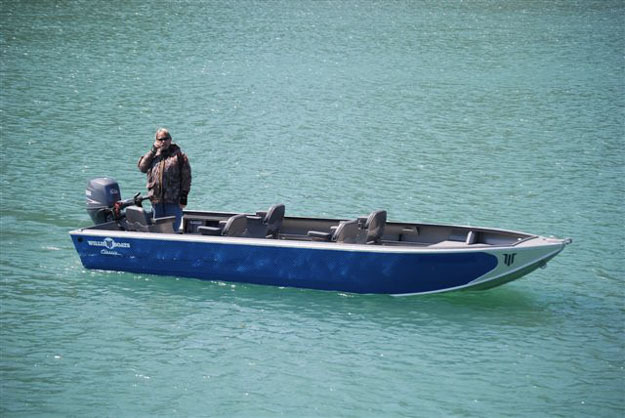 There’s not a boat on the market that can match the hull efficiency of the Classic making it a great choice for fishermen everywhere. 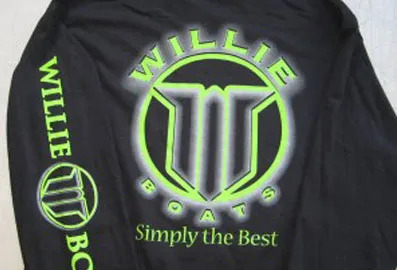 Top Options For Your Next Willie Boat.